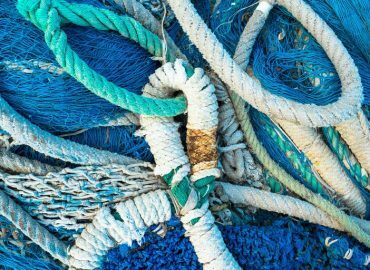 Minouw Project – Applying science, innovation and partnership to reduce discards in European fisheries. Just how ready is the fishing industry for this huge change? What is the MINOUW project? The MINOUW Project is made up of over 15 different maritime science institutes and bodies from across Europe, and brings together scientists, fisherman, NGOs and policy makers. 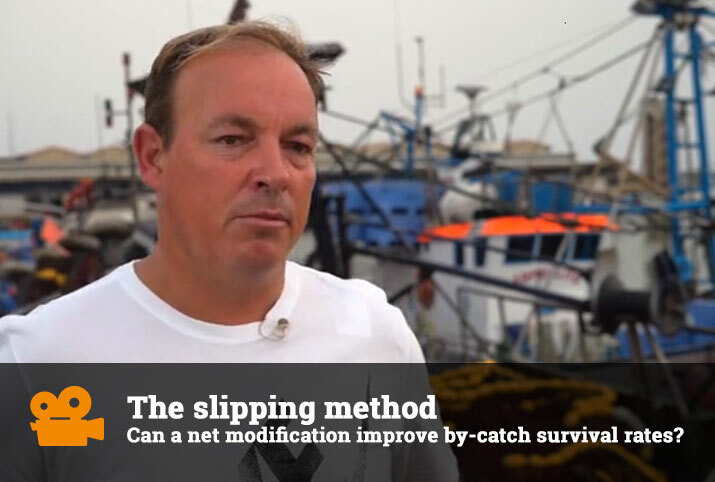 It aims to encourage the adoption of fishing technologies and practices that reduce unwanted catches, and contribute to the eventual elimination of discards in European fisheries. 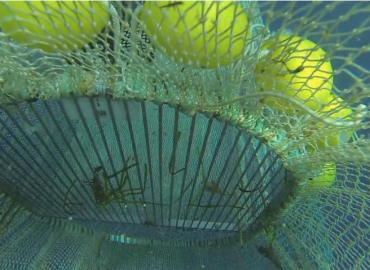 The catching of unwanted species is a pervasive problem in fishing worldwide. In most cases unwanted catches are returned dead to the sea as discards - a waste of natural resources and a threat to the health and stability of marine ecosystems. To understand the nature of discards and their impact in ecological, socioeconomic and technical terms, the project includes 17 case studies spread across 7 countries, featuring fisheries based on trawl gears, purse seines, dredges, traps, pots, nets and loglines. 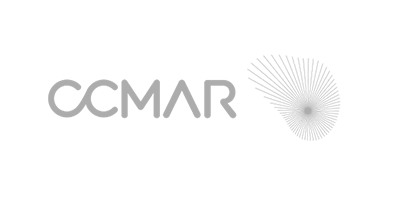 We identify, develop and test innovative technological and social solutions to avoid unwanted catches, and assess their suitability and practicality, their effect on the level of discards, and the impact of any reduction on the local marine ecosystem. Key to the project is the exchange of skills, information, knowledge and practices. From research and data to new technologies or innovations, we are building a broader understanding of the problem and potential solutions among stakeholders at all levels. As well as a review of the European policy framework, and raising awareness of its main aspects in the fishing industry, the project will provide policy recommendations aiming to incentivise selective fishing and the best use of unwanted catches brought on land. To be successful we believe it is vital to place fishermen at the centre of the design and implementation of actions to promote change. From field work to knowledge exchanges and high level events, scientists, fisherman, technologists, fish producers and NGOs all participate on an equal footing. Everybody works collaboratively to provide the scientific and technical basis to achieve the project goals. From research to establish the character and impact of discards in European fisheries to assessing, testing and evaluating advances in fishing gear and practices, the project combines scientific research and analysis with the application of technological or social innovations that can help reduce unwanted catches. 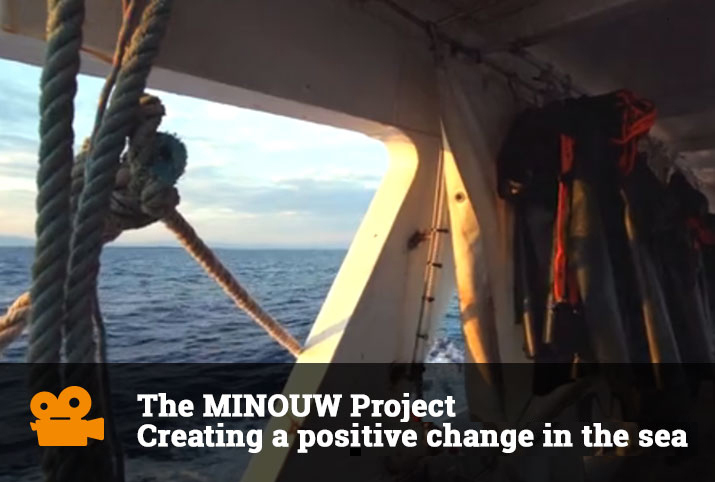 The primary goal of the MINOUW project is to create a 'positive change in the sea'. 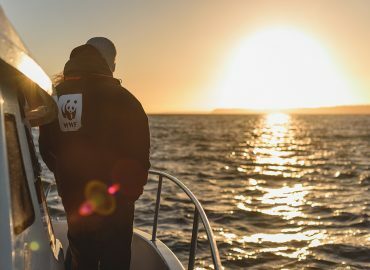 Our participatory approach places fishermen at the heart of creating this change, working together with researchers, scientists, technologists and policy makers to develop practical solutions that will have a real and lasting impact.